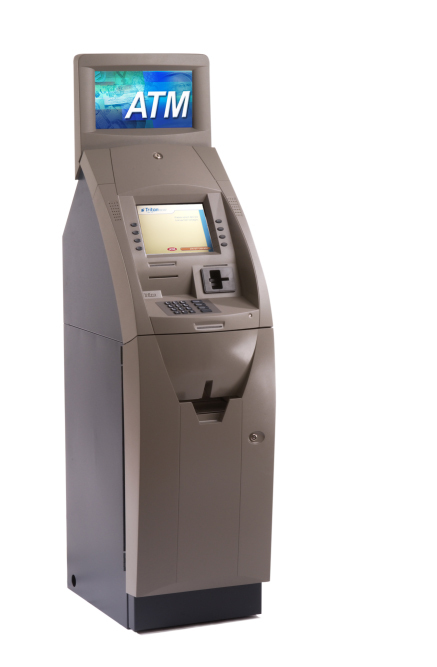 PCS is a dealer for Triton and GRG ATM's, and can service and support any make or model of ATM. Whether you are replacing or upgrading an older model of ATM for ADA compliance or need parts and service for a broken ATM's PCS is ready to help. Since 1985 Triton has been manufacturing ATM's for Financial, Retail and Gaming Institutions that are highly dependable and very cost effective. 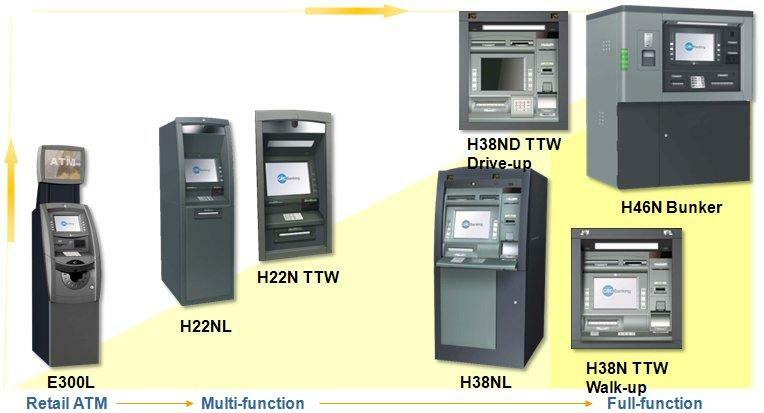 GRG ATM's are a very cost effective and have been used threw out the Far East for 25 years. They are a perfect replacement for a NCR or Diebold machine. We are Dealers for Triton and GRG ATM's but can supply your institution with any model of ATM. 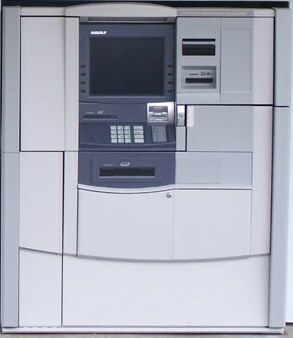 Refurbished NCR and Diebold ATM can give you the performance and the look of a new ATM for half the price. 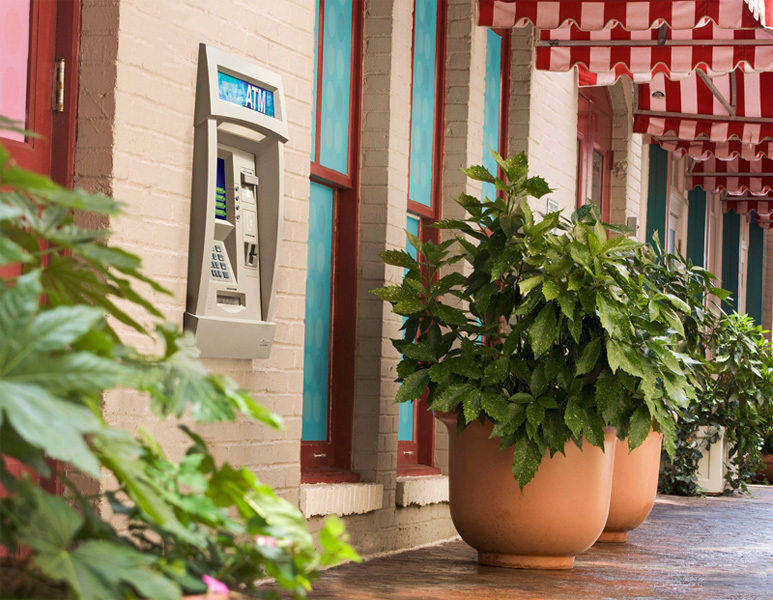 Add graphics to your ATM for a eye catching design to increase traffic flow.